Latest news from GDS Instruments. 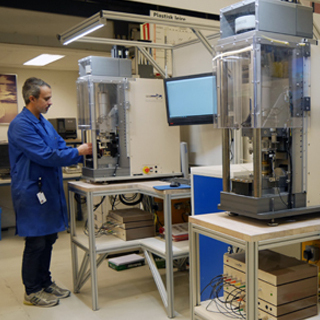 NGI’s laboratory in Oslo is equipped with a wide range of advanced testing facilities, including static and cyclic CAU/CAD Triaxial, Static and Cyclic Direct Simple Shear, Constant Rate of Strain Oedometer, Resonant Column, Bender Elements and Ring Shear. 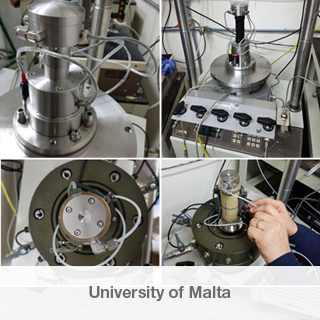 Testing can also be performed at a wide range of temperatures, from in situ temperatures to over 100°C. 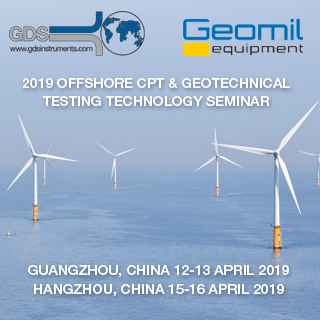 GDS Instruments is organising, together with key industry partners, two 2-day seminars on offshore CPT and Geotechnical Testing Technology. 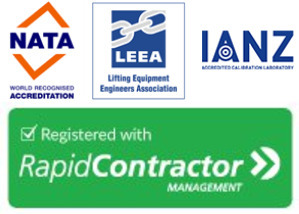 Guest speakers include Tom Lunne from Norwegian Geotechnical Institute (NGI), John Powell from Geolabs and Dr Sean Rees from the University of Canterbury to name a few. Discover more. 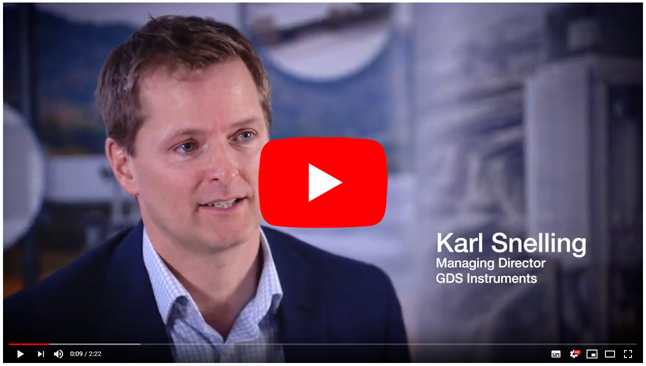 A video featuring Karl Snelling, Managing Director, Jerry Sutton, Technical Director and Nick Warren, Associate Technical Director at GDS. Providing an overview of GDS values, competencies and capabilities. Watch here. 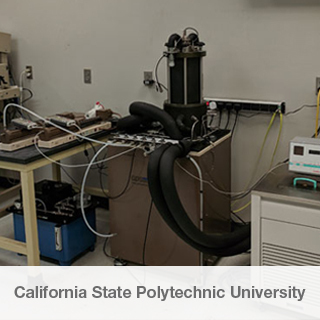 Copyright © 2019 GDS Instruments, All rights reserved.